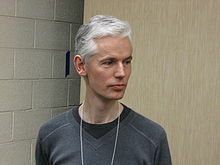 ^ 1.0 1.1 1.2 1998 Fields Medalist William Timothy Gowers. 美国数学学会. [2011年1月10日] （英语）.